This is the full Book of Mormon in the Deseret Alphabet. 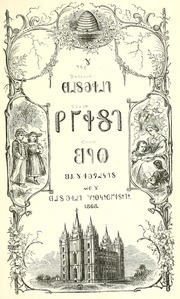 It is the fourth book printed by the Deseret University. 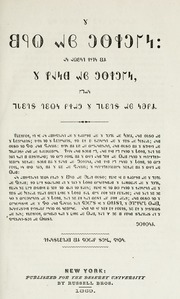 This is part 1 of the Book of Mormon in the Deseret Alphabet. 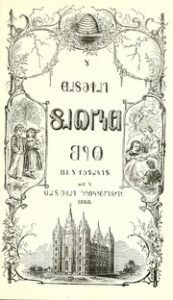 It is the third book printed by the Deseret University. It contains 1st Nephi through the Words of Mormon from the Book of Mormon.